Supercharge your Career at Top-10 UK Business School. Stand out to employers with an undergraduate degree from one of the UK’s Top-5 universities for Graduate Prospects in Accounting, Finance, Business and Economics. Enquire today. Study at a Top-10 UK business school, do a 1-year salaried placement at one of our 2000 worldwide company contacts and supercharge your career. Enquire today. Study at a Top-10 UK business school, do a 1-year salaried placement and never look back. Our typical graduate salaries are £27,000. Enquire today. Accelerate your career with a 1-year Masters in International Business, Management, Marketing, Finance & Economics, Business Analytics, HRM or Business Psychology. Scholarships available. Enquire today. Accelerate your career with a 1-year Masters in Business or Finance at the UK’s 5th best university according to The Times (2019). Scholarships available. Enquire today. Accelerate your career with a Masters from a Top-10 UK business school, based on our stunning campus just 90mins from London. Scholarships available. Enquire today. 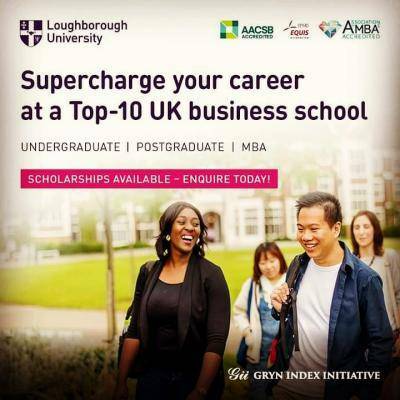 Stand out with Loughborough University’s AMBA-accredited MBA (1 year, or 2 years with Internship). 40% Scholarships available. Based just 90mins from London. Enquire today. The Loughborough MBA inspires winners. Take your career to the next level with our AMBA-accredited 2-year MBA with Internship. 40% Scholarships available.Enquire today. Transform your career with the Loughborough MBA. 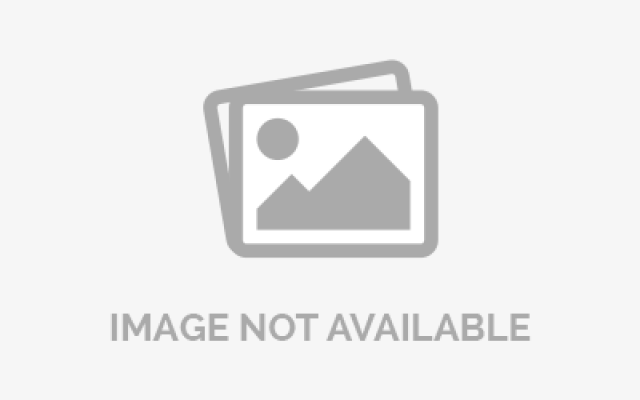 Study over 1 year or 2 years with Internship. 40% Scholarships available.Enquire today.